After bowing out of production in 2012, the Fisker Karma extended-range electric sedan, whose design really was too good to waste, was revived for 2017 by the new company Karma, which rebadged the stylish sedan a Revero. 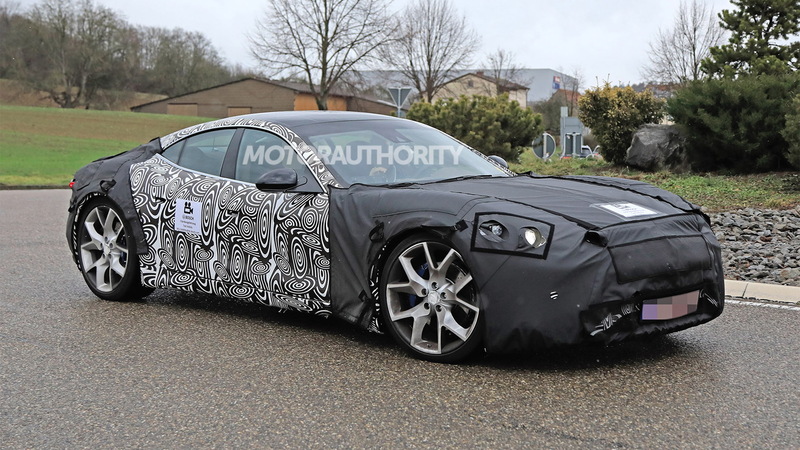 What Karma didn’t do was implement any visual updates to really distinguish the Revero from the failed Fisker version. Now it appears Karma is out to rectify the issue. 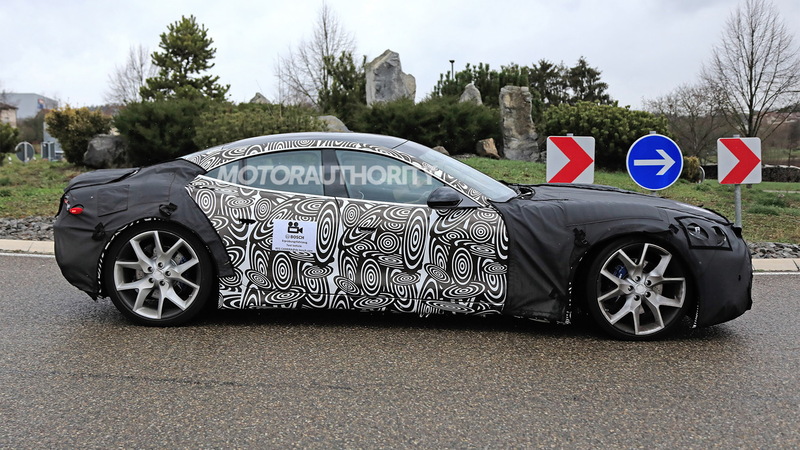 The company has been spotted testing camouflaged prototypes, with the latest shots revealing more detail than ever. We can expect the usual tweaks to the lights and fascias at both ends, and the interior should also receive a revamp, though the cramped feeling will probably remain until Karma introduces a redesigned model. It's possible Italy's Pininfarina helped with the new look. Karma and Pininfarina on January 17 announced a long-term partnership, with their first collaboration due in the second quarter of 2019. 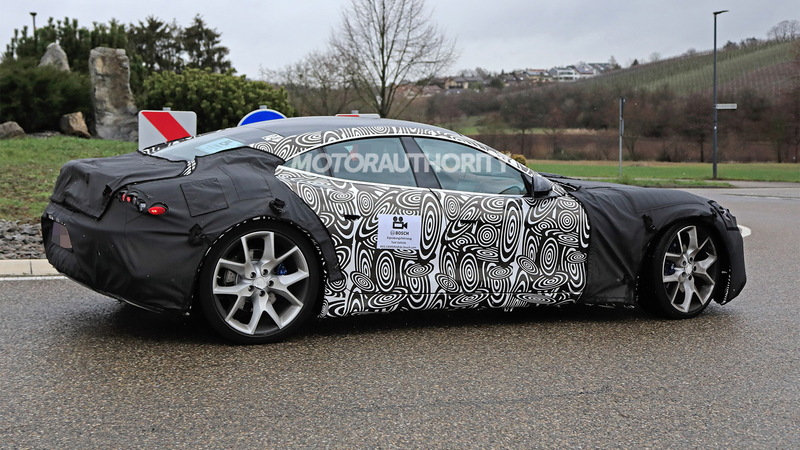 That's roughly when we expect to see the updated Revero revealed. 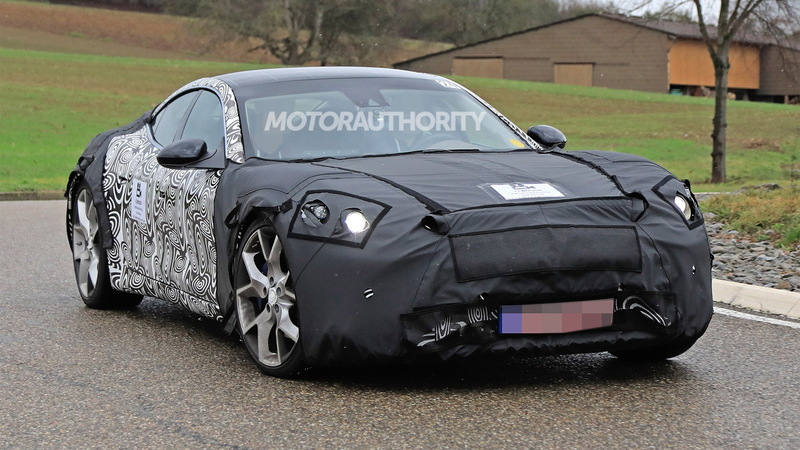 Karma didn't do much to the powertrain when developing the Revero. It’s still the Chevrolet Volt-derived extended-range electric setup where a 2.0-liter inline-4 sourced from General Motors is used to charge the car’s 21.4-kilowatt-hour battery when it starts running low. Unlike the Volt, though, the Revero’s battery powers two electric motors delivering a combined output of approximately 403 horsepower. It’s not clear what changes will be taking place regarding the powertrain, but they better be substantial should Karma want any success against the new wave of electric cars being launched by the major automakers. 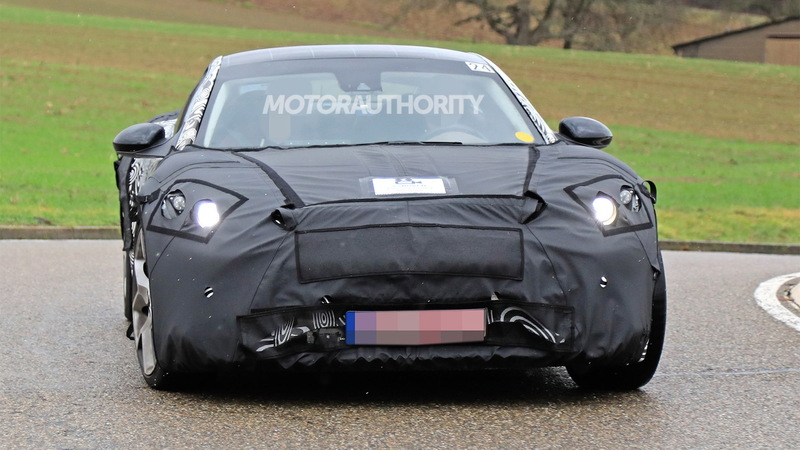 Sales of the updated Karma Revero should commence late in 2019, meaning we should see the the car arrive as a 2020 model.